After two years of being derided as a waning political force because of Jeremy Corbyn’s leadership, a resurgent Labour Party has delivered a stunning general election blow to Theresa May’s Tories. Labour secured 40 percent of the popular vote and increased their MPs by 31, after coming back from a 20 point Tory lead at the beginning of the general election campaign – the largest increase in the share of the vote for Labour since Clement Attlee led the party in 1945. “It’s because they were offering a true and hopeful alternative as to how the country could be, not just more of the same,” said Unite member and Port Talbot steel worker, Mark “Pasty” Turner. Despite being convinced of an electoral wipeout and taking their negative slur-ridden campaign to safe Labour seats, the Conservatives were left licking their wounds after an assured victory turned into a rout. Corbyn said the Tories performed much worse than expected because “politics has changed”. The Tories lost 12 seats and have been forced to strike a deal with the hardline DUP to form a coalition government that will have the slimmest of majorities. Now instead of leading a “strong and stable” government, May is facing rebellion from a furious Conservative party and a demand from a vindicated Jeremy Corbyn for her resignation. “Theresa May fought an underhand, depressing campaign and has been well and truly humbled. People do not want Tory business as usual, they do not want a politics built on fear that spreads despair, and they certainly do not want a lame duck prime minister,” said Unite general secretary Len McCluskey. 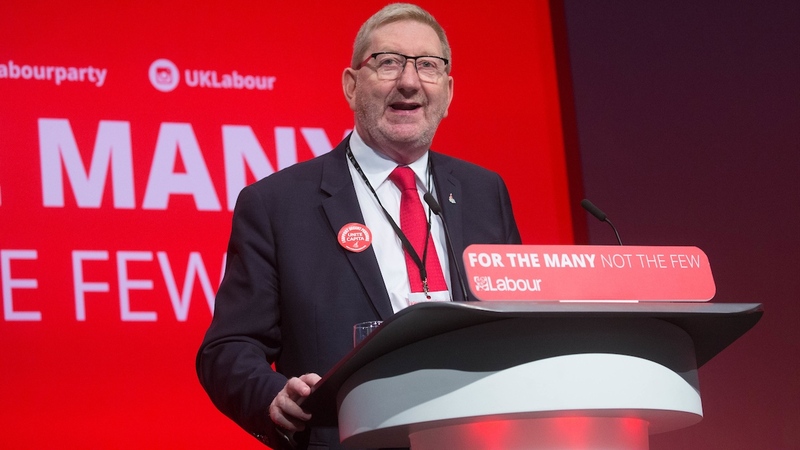 McCluskey congratulated Corbyn on finding “a way to connect with millions of people who were in need of hope”, saying he has brought new voters of all ages to Labour and “inspired them to find their voice through their vote”. Across the country, Unite members celebrating Labour’s gains echoed McCluskey’s sentiments. 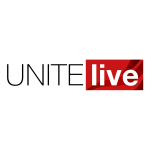 39-year-old Unite member Jennifer Harmer was in the pub with her friends when the exit poll that accurately predicted successes for the Labour Party came through. The paediatric nurse, from South London, said, “We were all just thrilled, especially given all the negative coverage, that it was so positive. It’s so good to see that lots of people share my feelings over the damage the Tories have done to the NHS and public services. Unite Community member Paul Strawbridge, from Sheffield, was also jubilant. Strawbridge, who is a student, was part of a Unite Community effort that took I-pads onto the city’s university campuses to encourage students to register to vote. He said, “It’s a fantastic victory – even though they didn’t win outright it’s a victory. It goes to show that grassroots activism can achieve more than simply using massive funding donations to get your message out there. An unstable Conservative coalition government cannot hope to continue forcing through damaging policies and leading the country from one self-inflicted crisis to another, said McCluskey. “This must now mean the end of austerity, and a return to the investment and support our manufacturing industries urgently need. And it must mark the rebuilding of our public services; they are the backbone of this country, we will see them proud and world class once more,” McCluskey said. He added, “With Jeremy at the helm, Labour is very clear that what it stands for is to deliver the decent society that works for the many, not the few. He and his party, and the army of Labour volunteers who have brought our party so close to government deserve not just our admiration but our deep thanks.